Join us for festive fun and frolicks at one of our Christmas party nights this December at Strathaven Hotel. Enjoy delicious, local and seasonal food and great entertainment. £38 per person. 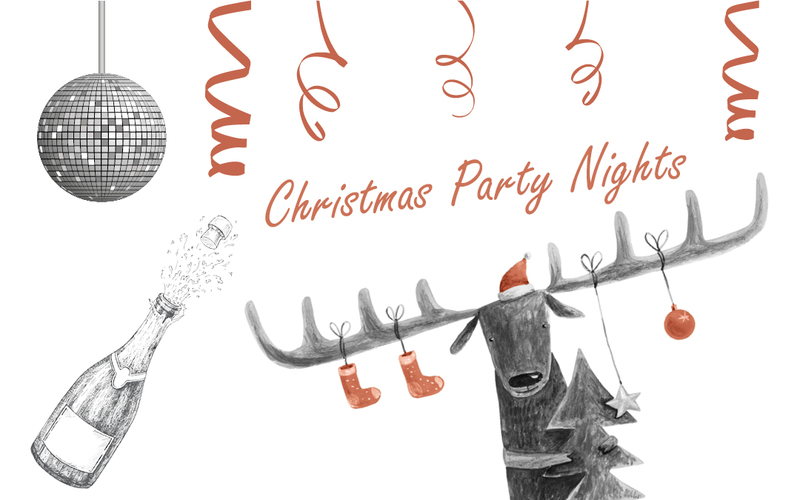 Ticket price includes a welcome glass of fizz, 3-course festive menu, present for every table, mince pies and DJ. live music by the band Derringer.